Winter Tire Package Specials - Inquire for details! Discover how to get safely and comfortably through winter, no matter what mother nature throws your way. 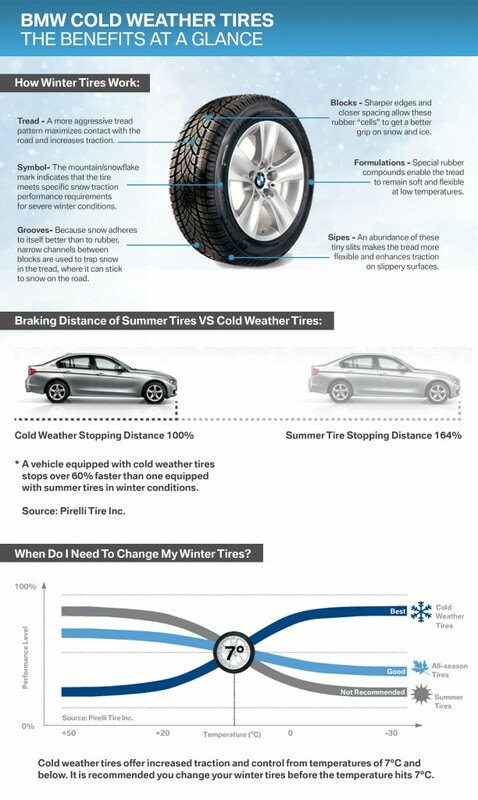 With Approved Cold Weather Tire Packages your BMW will perform exactly as you have come to expect.